Calibrating and setting up a DeLonghi Coffee Machine ☕ for @mothershipsg. Because good coffee should be made available to everyone too! 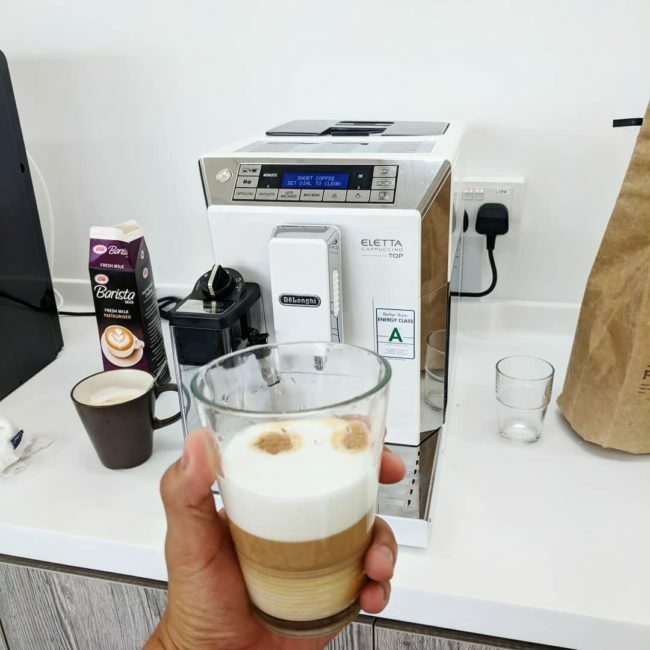 For setting up of a coffee bar, rental of machines, or training, contact us at enquiries@nineteen95.sg and we will do our best to tailor make a solution for your office!